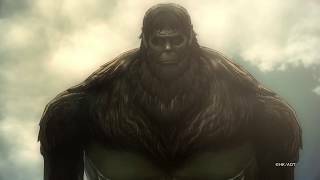 KOEI TECMO America has confirmed additional bonus content available to fans who pre-order Attack on Titan 2. There will be a Digital Deluxe version that includes the full game and a pack of unique costumes, which will be released on a weekly basis after the game’s release. 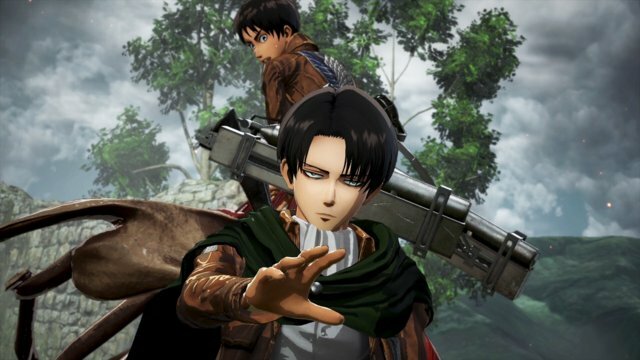 Digital pre-orders of either the Digital Deluxe or standard versions on Xbox One and Nintendo Switch will include a bonus pack of plain clothes costumes for Eren, Mikasa, Armin, Levi, Christa, Ymir, Reiner and Bertholdt. 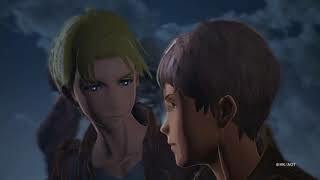 For PlayStation, it will include a bonus pack of plain clothes costumes for Eren, Mikasa, Armin, Levi, Christa, Ymir as well as six PlayStation avatars for Mikasa, Eren, Levi, Reiner, Christa and Erwin. Those who purchase the game digitally within four weeks of the game’s launch will receive a bonus pack of plain clothes costumes for Eren, Mikasa, Armin and Levi. 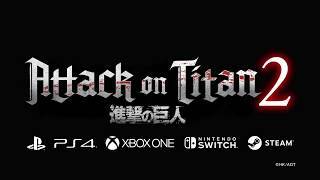 Attack on Titan 2 will be launched on March 20, 2018.